We are geographically far from British Columbia and a shuttle age that endured many missions after the ‘Columbia’ disintegrated over Texas in 2003. Yet many still get it wrong. There are no Rocky Mountains in Colombia. We are in the Andes. 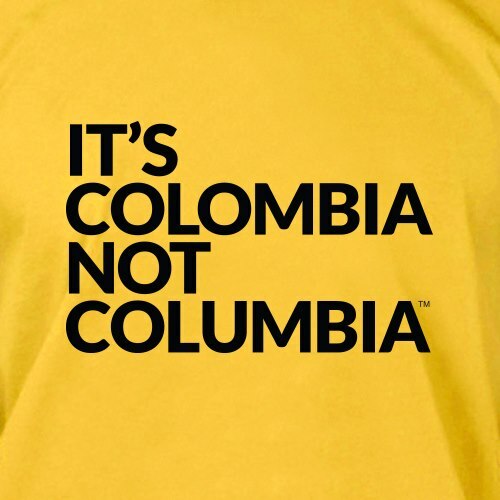 The “It’s Colombia, not Columbia” campaign is steadily building up steam in its crusade to demonstrate how the misspelling of a country just highlights how skewed the popular conception of this amazing country is. 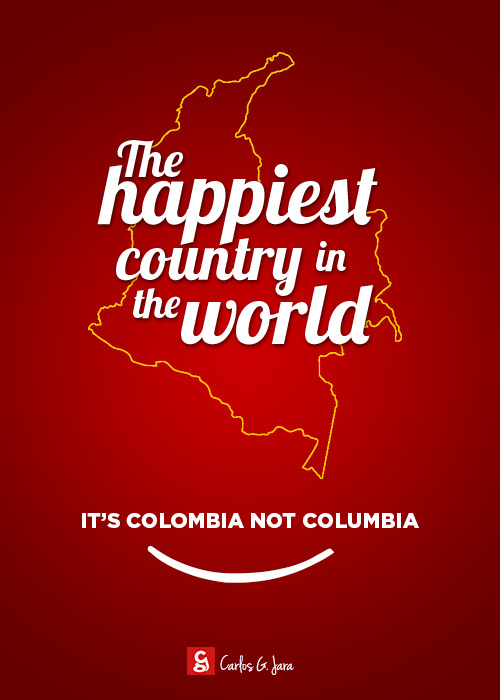 A social media campaign wants you to say it right: “It's Colombia, not Columbia”. Image widely shared on Twitter and Facebook. 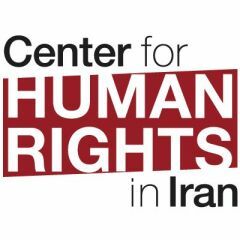 Supporters are encouraged to participate in the campaign by creating an image or a video to spread the message. Participants can then share their contribution on Twitter or Instagram under the hashtag #itsColombiaNOTColumbia, or upload their work to the campaign's fan page on Facebook. Positive messages about Colombia and pictures with the message “It's Colombia, not Columbia” have been flooding the hashtag and Facebook page. 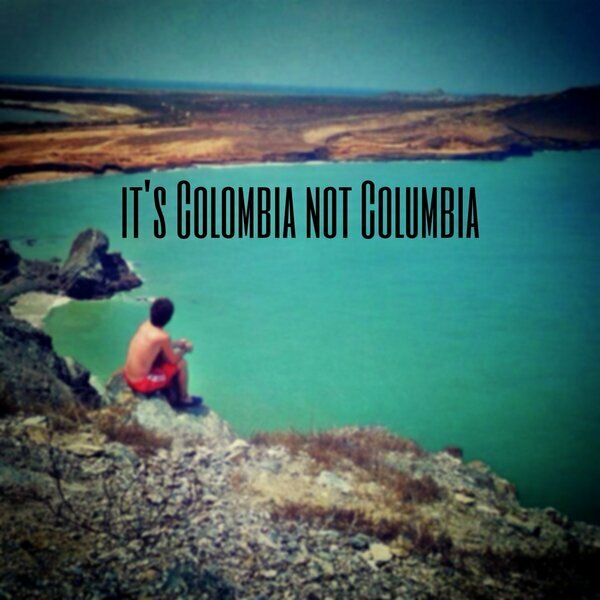 Image shared by the “It's Colombia, NOT Columbia” Facebook page. 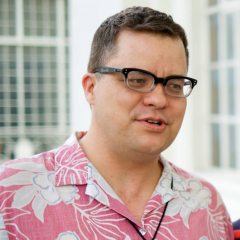 But the campaign has not been free from criticism or jokes [es]. @CaroRuizG: What's the point of people saying Colombia and not Columbia if everything else stays the same. We have to change the substance more than the form. @elgatoninja: What's important is not that the kidnappings, killings, or deaths caused by famine stop. That they call us Colombia instead of Columbia, that's important. @RicciuP: If you call all Asians “Chinese” you don't have the right to complain that they call Colombia “Columbia”. 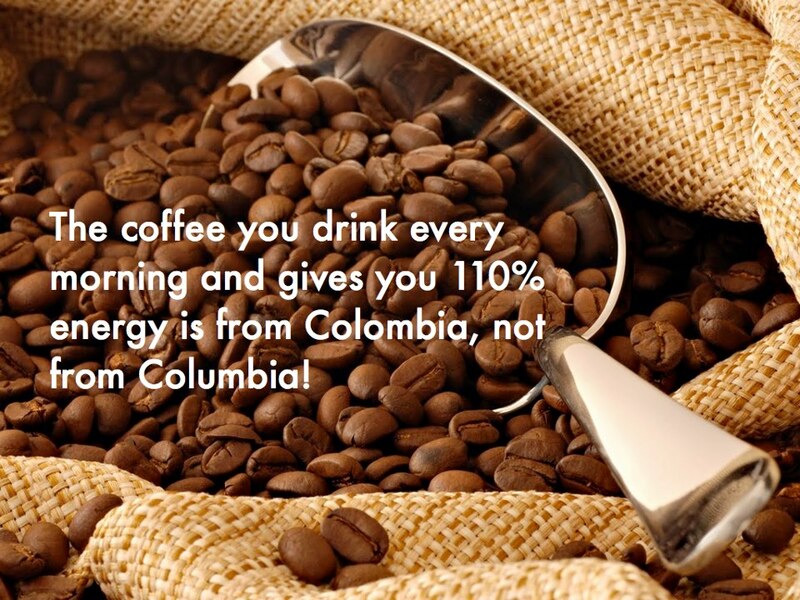 The “It's Colombia, NOT Columbia” Facebook page, launched on February 7, 2013, had over 10,000 users at the time this post was published. 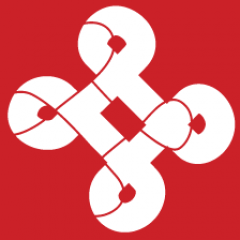 You can also find the campaign on Twitter at @OdeColombia. Julián Ortega Martínez and Catalina Restrepo collaborated in this post.